Thursday, Apr 18, 2019, 6 – 7:30 p.m. This event is made possible by the Allan and Mary Kollar Endowed Chair in American Art History. NOTE: The lecture is free and open to the public, but we are asking everyone to please RSVP with this link. 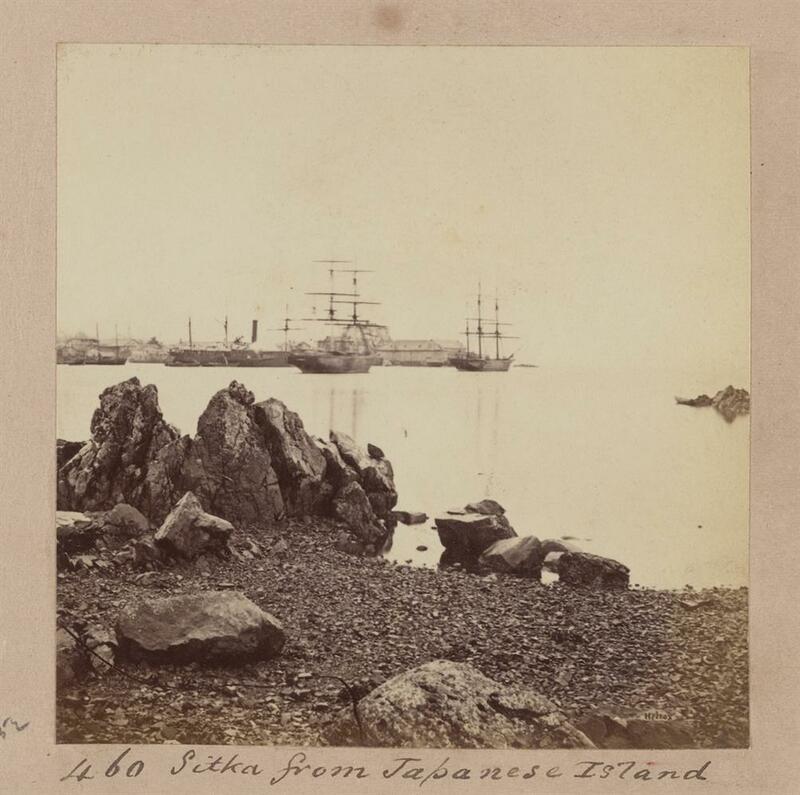 In the summer of 1868, Eadweard Muybridge accompanied a military inspection of southeastern Alaska. The photographs do not inspire confidence in American command over the the newly-acquired territory. Many of the pictures are empty and unreadable, others record Tlingit comfort and collaboration with the local environment. Countering a longstanding argument that reads American landscape art as a tool of United States expansionism, this talk will argue that Muybridge's photographs offer a rare glimpse of the difficult conceptual work of imperialism. Elizabeth West Hutchinson is Associate Professor of American Art History at Barnard College/Columbia University. She is the author of The Indian Craze: Primitivism, Modernism and Transculturation in American Art, 1890-1915 (Duke University Press, 2009) and a second book in progress, Muybridge’s Pacific Coast: Landscape Photographs and Cultural Topography, as well as many book chapters and articles on landscape representation, Native American art, and other topics. She has served as a curator and exhibition consultant for museums and galleries in the United States and Europe. Eadweard Muybridge, Sitka, from Japanese Island, n.d. UC Berkeley, Bancroft Library, Lone Mountain College Collection of Stereographs by Eadweard Muybridge, BANC PIC 1971.055:460--ALB. To request disability accommodation, contact the UW Disability Services Office at 206-543-6450 (voice), 206-543-6452 (TTY), 206-685-7264 (fax), or dso@uw.edu, preferably at least 10 days in advance of the event.